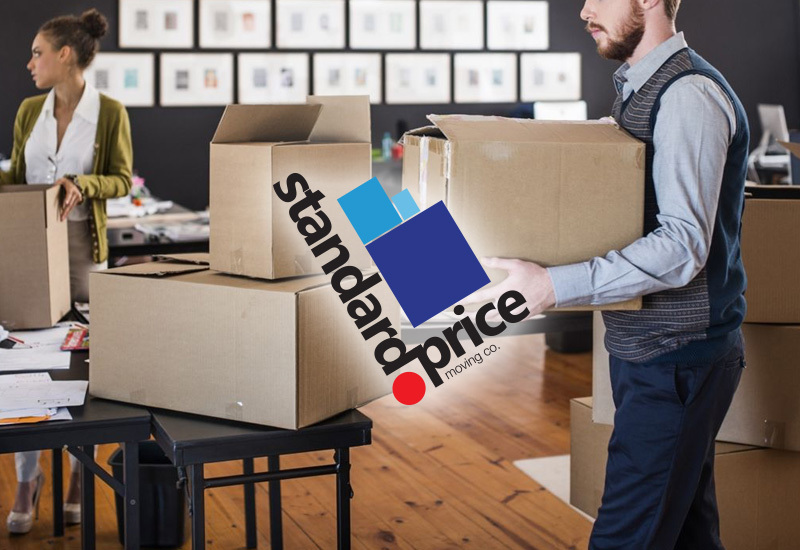 We, Standard Price Moving Company, are one of the most reputed Packing And Moving Companies in Los Angeles. Since last 15 years, we have been working as a furniture delivery and installation company in Los Angeles. However, with the rising demand, we shifted our attention to the sector of packing, moving, and storage. Within a very short span of time, we have become a preferred name for many in and around Los Angeles. From helping you pack your necessary and fragile belongings to planning your move, we do it all for you. When it comes to relocation, people tend to fear the mounting cost of the services like packing, moving, storing and unpacking. Keeping this apprehension of the customers in mind, we have made sure that you don’t have to fear the cost of hiring us, one of the most reliable packing and moving companies in Los Angeles. We offer our customers the best and affordable packages that help them relocate without much worry. Our staffs are well trained and extremely professional to pull off the whole task without much of a hassle. Call us now to hire Standard Price, one of the trusted packing and moving companies in Los Angeles.